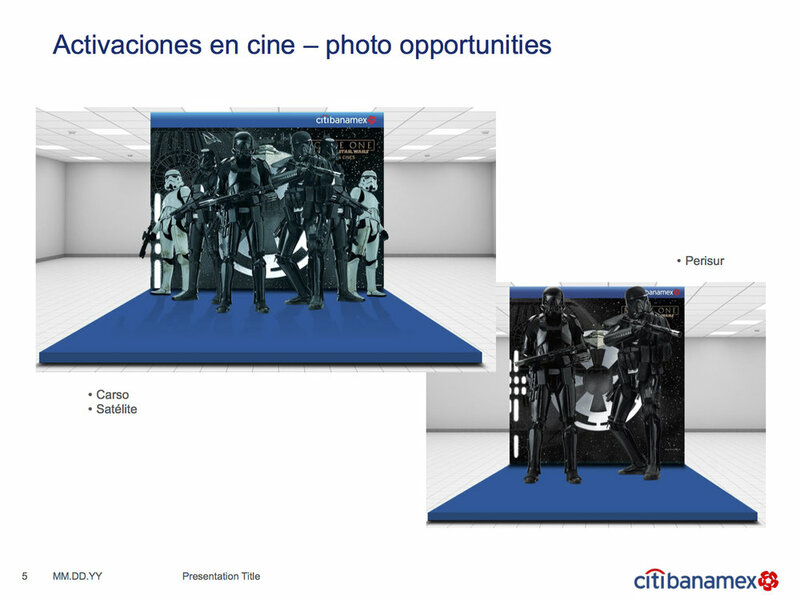 We are offering a trip for two people to the world-famous Rancho Obi-Wan in San Francisco courtesy of CitibanAmex in Mexico. Our friends at Cathay Cinemas in Singapore are hosting a fantastic promotion in celebration of the release of Rogue One: A Star Wars Story and offering a grand prize trip to the world-famous Rancho Obi-Wan near San Francisco. The trip includes a “money can’t buy” tour of Rancho Obi-Wan with owner Steve Sansweet.